communities up to the age of six. Welcome to the ‘Full Tummy Fund’ – An Initiative brought to you by the Spur Corporation. At the Full Tummy Fund, our developmental focus is strongly on the first 2 000 days, especially on education and nutrition. We know that you can’t teach a hungry child, and during these first, formative years, the essential building blocks for brain and body development are laid. 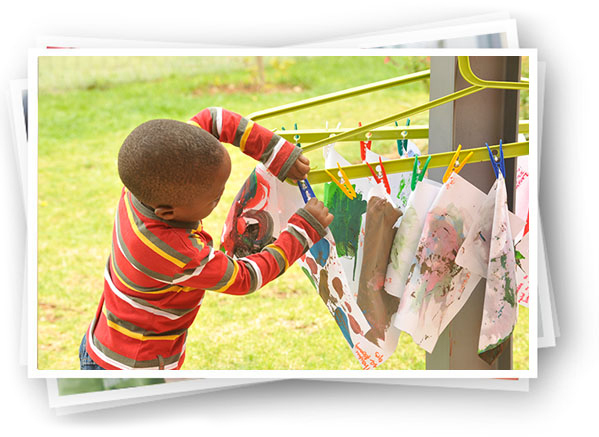 We mainly focus on early childhood development and nutrition for children from disadvantaged communities up the age of six. Your support helps us fund various feeding schemes, educational programmes and training workshops to benefit the most vulnerable in our society: our children. 100% of all donations go directly to our beneficiaries: not a single cent is spent on operational costs. There are many ways you can support our organisation, which are listed below. Make a contribution via our secure, no fuss donate page or by using SnapScan. 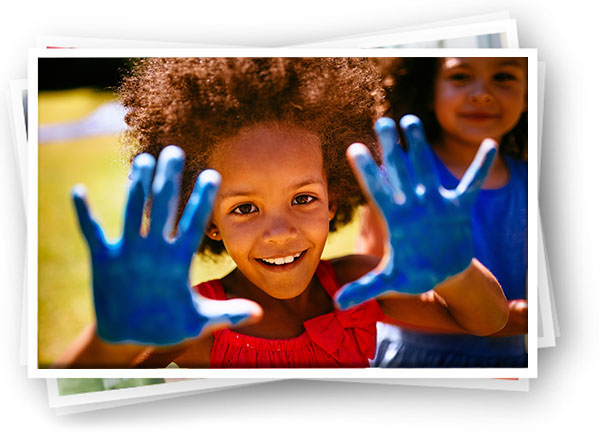 Your contribution will make a big difference in a little person’s life. We are associated with a variety of events, where your participation will mean we receive a contribution towards our fundraising efforts in aid of our beneficiaries. Please view our list of events to find out more. 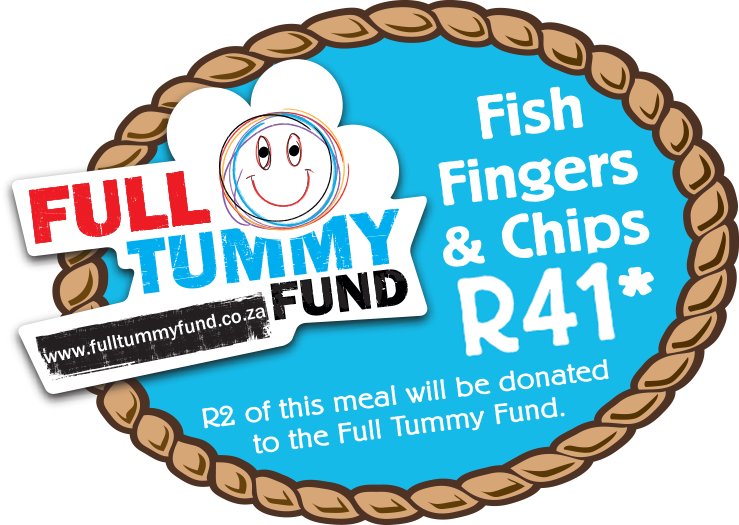 Visit your local Spur Steak Ranch, Panarottis or John Dory's and order any of the kids meals where you see our logo - a portion of the meal price is donated to the Full Tummy Fund. and beneficiary updates with you! We celebrate not only our achievements but also that of our partners and beneficiaries. Follow us on Social Media for regular updates.